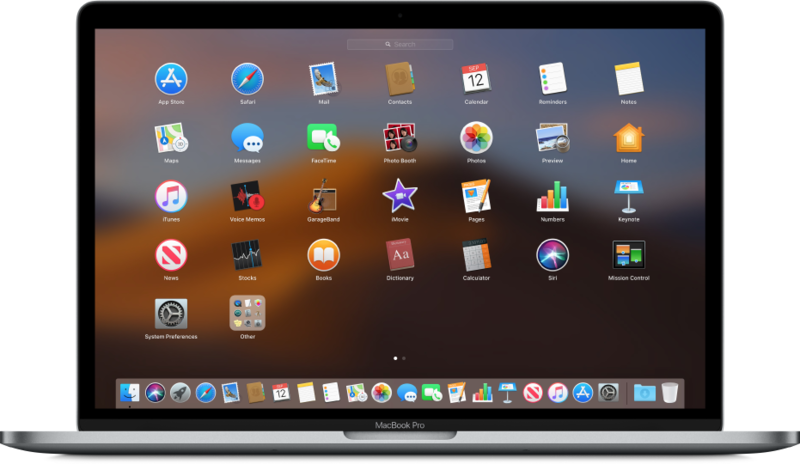 With macOS, you can easily organize and customize your desktop—and get work done without ever opening an app. 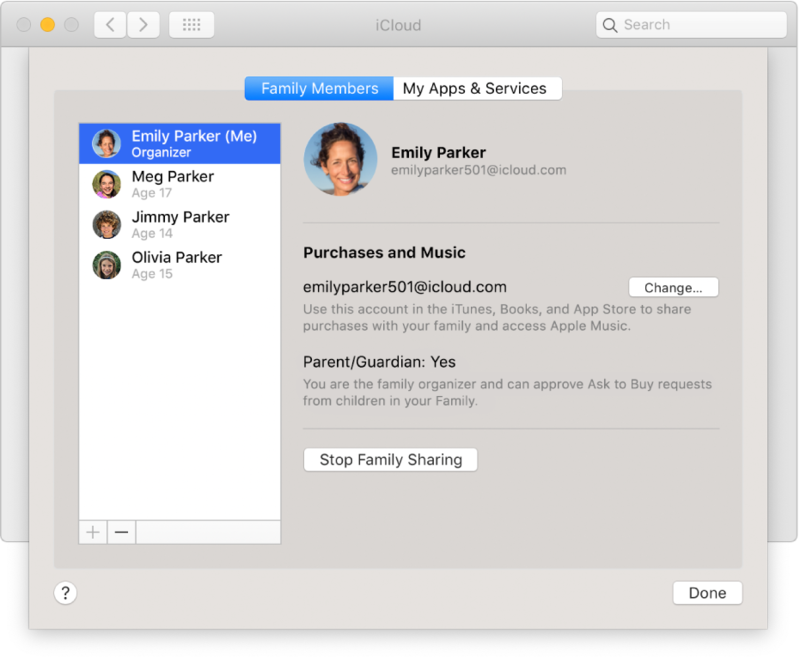 With macOS and iCloud, your family can share purchases—like music or books—have fun, be productive, and stay connected, wherever they are. 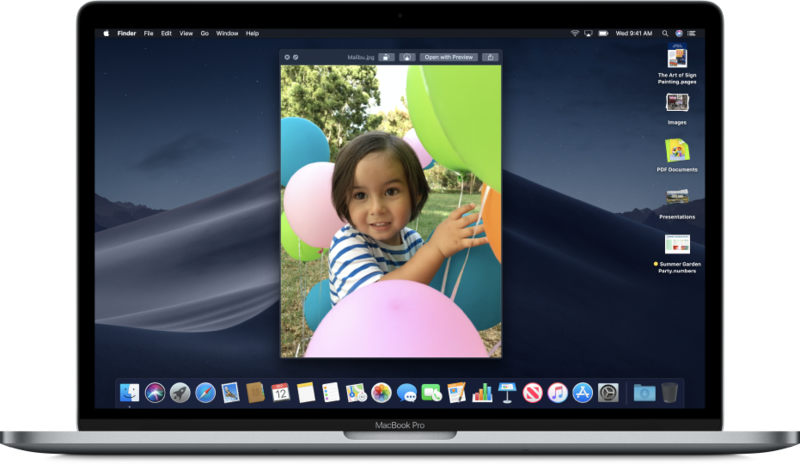 Your Mac comes with built-in apps that let you do amazing things—and you can find even more great apps in the Mac App Store. Nothing is more important than the safety of your data. 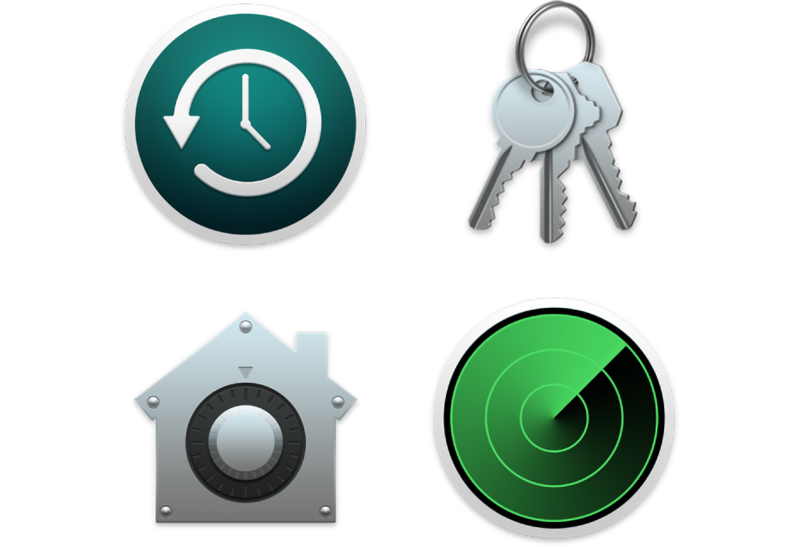 Your Mac gives you tools to protect that data and keep your Mac even more secure. To browse the macOS User Guide, click Table of Contents at the top of the page. 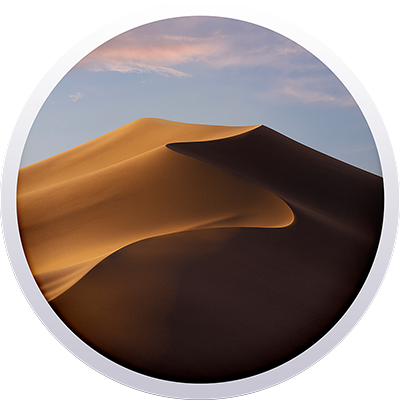 If you need more help, visit the macOS Support website.